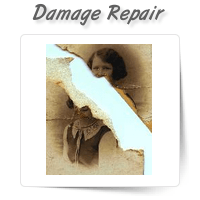 Do you have an old valuable photograph that is damaged due to time and improper care? 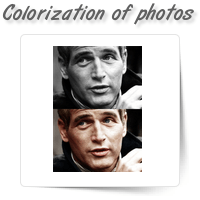 Take advantage..
Color your old black and white photographs in style and without any loss in picture quality using ou..
Want to restore an old photograph and bring it back alive? Just come to OnePerHour. 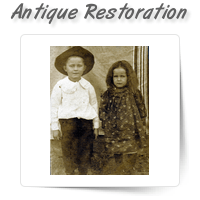 Our skilled phot..
Come to OnePerHour to restore your antique photographs. 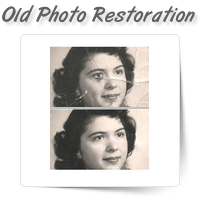 Our photo editors will thoroughly study your..
At OnePerHour, we have a team of experts to offer quality photo restoration services. 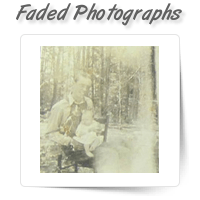 Photographs ma..
With age, photographs begin to fade and get a yellowish tinge that affects the image quality. 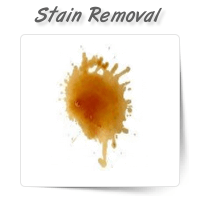 Just s..